Charter School Associates develops and operates successful K-12 charter schools across the State of Florida. 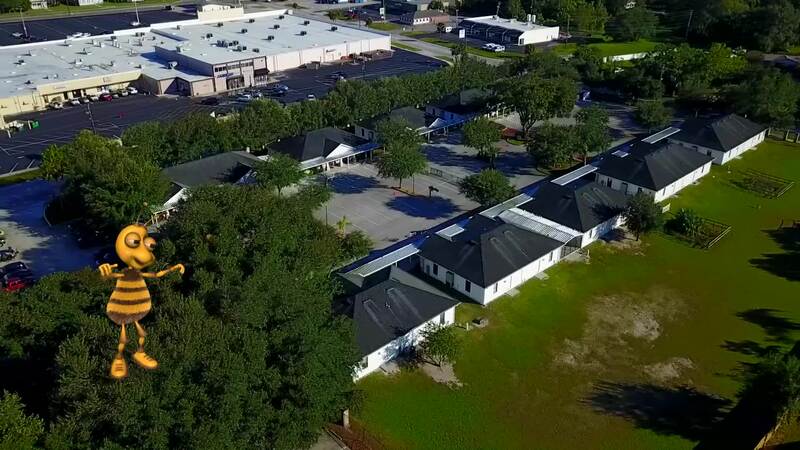 CSA has developed dozens of schools ranging in size from as few as 35 students for Goodwill Industries of SW Florida to 1,150 students for The Charter School at Waterstone. CSA Schools are performance-based centers of learning and teaching characterized by a challenging curriculum, highly qualified teachers and rigorous accountability to parents, students, state and district authorities. We offer full oversight and management solutions for new charter school projects including application development, site development, payroll, personnel & employee benefits management and financial services. Charter School Associates, Inc. offers an experienced, knowledgeable team of educators for charter school development, is results oriented and enjoys one of the best track records anywhere for successful charter school application design and implementation. "Our goal is to assist the school so that the education of students is the first priority!" Charter School Associates was established by Mike Strader, a life-long educator and business man with involvement in over fifty charter school start-ups. Mike is a former teacher, coach, Headmaster and university administrator. He founded the Center for American Free Enterprise at Jacksonville University and the Center for Education Entrepreneurs at the Tallahassee-based, James Madison Institute—A Foundation for Florida’s Future, two national education related organizations. As Executive Director of the Center for Education Entrepreneurs, Mike organized Florida’s first state-wide workshop to assist first year operators (Survival Training for Charter Operators) and developed the first “How-To” guide for Florida charter developers (The Florida Charter School Planning Guide).He has presented at national and state conferences including the National Association of Educators in Private Practice, The National Charter School Conference and the Florida Charter School Conference. Estelle Strader has been a classroom teacher, lower school administrator, Assistant Principal and Principal of a large municipal charter school serving over 1600 students in grades 6-12. She is a graduate of the University of Illinois where she received a Bachelor of Science Degree in Elementary Education and from Nova Southeastern University with a Master’s Degree in Educational Leadership. She is certified in Elementary Education and Educational Leadership, all levels with ESOL Endorsement. Estelle is a graduate of Leadership Broward, Class XXII, a member of the National Association of Secondary School Principals, the International Reading Association, the Florida Reading Association, Phi Beta Kappa and the Association of Supervision and Curriculum Development. Mrs. Strader works closely with Principals and school staff to develop curriculum, operational procedures and policies, and instructional strategies to ensure student success. She works with teachers to determine professional development activities and mentors new teachers in obtaining professional certification. CSA offers a variery of services.